Hand-held paper bags are one of the most popular outer packagings. According to the classification of people's daily life shopping, portable paper bags are also divided into many types, such as clothing paper bags, food paper bags and gift paper bags. 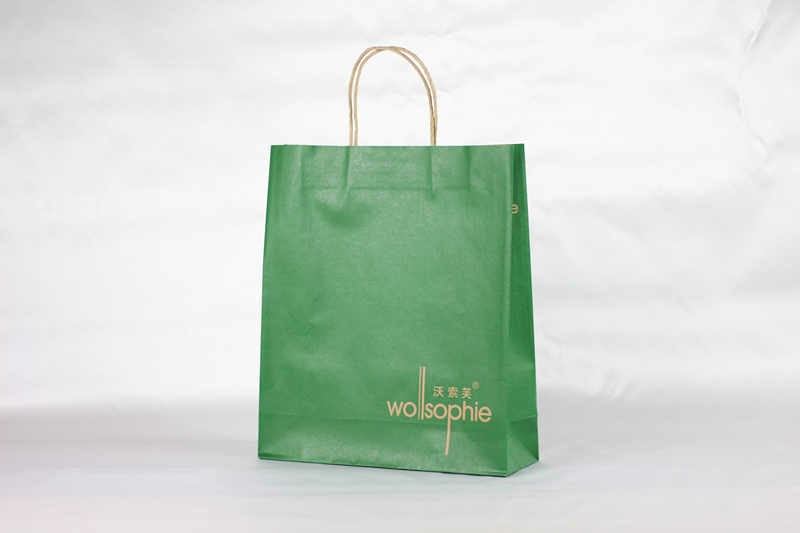 The kraft paper bags produced are different due to the materials used in the kraft paper bags. Kraft paper has very good rigidity and toughness, and the surface of kraft paper is rough and the background color. It is basically not suitable for four-color printing. Therefore, we usually do some monochrome printing without covering the surface, so the production cost is very affordable. 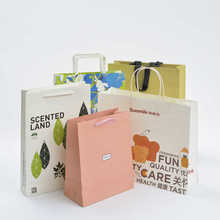 However, when kraft paper bags are bonded, care should be taken to use high quality glue. Otherwise, the bottom piercing and bursting will occur. At the same time, kraft paper handbags will be degummed if left for too long. 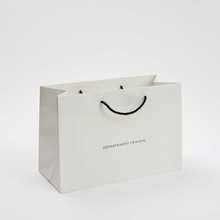 Gift paper bags made of white cardboard, white cardboard on a gray background, white cardboard and white cardboard on a white background. They all have the same characteristics: fine surface, monochromatic, ideal for four-color printing, and can print very beautiful patterns. Moreover, the paper itself is tough and waterproof. Usually, after printing, we have to enter the surface. 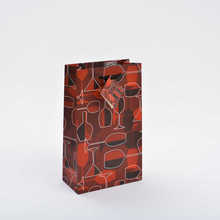 Gift paper bags are produced at a higher cost than kraft paper bags. 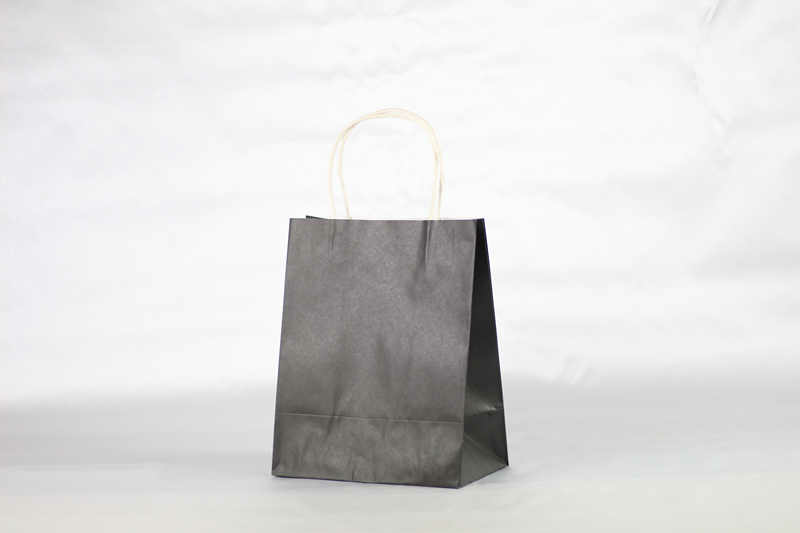 Gift paper bags made of copper cardboard have the highest cost, followed by white cardboard gift paper bags, gray white cardboard gift paper bags and white cardboard gift paper bags. 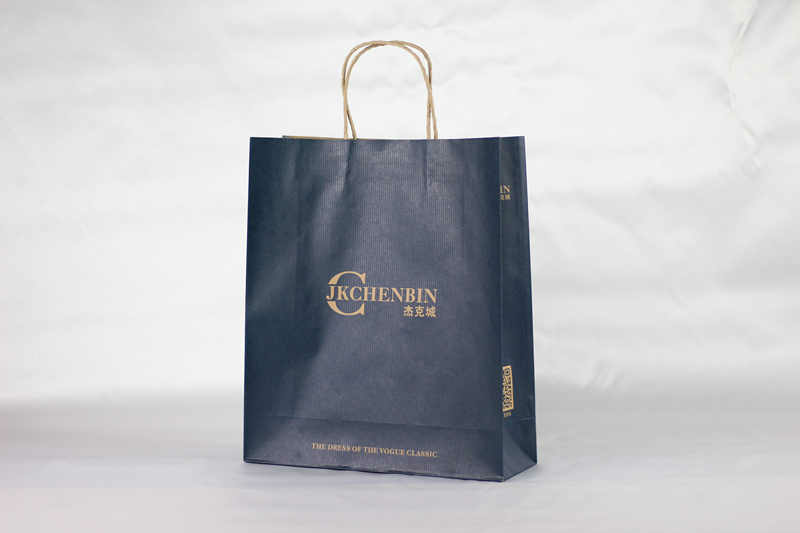 Since kraft paper bags and gift paper bags are made of different materials in the production process, there is definitely a gap between the prices. Kraft paper bags are suitable for simple pattern printing and are used in food delivery and distribution. The gift paper bag is suitable for the packaging of high-end gifts because of its good texture and beautifully printed patterns.